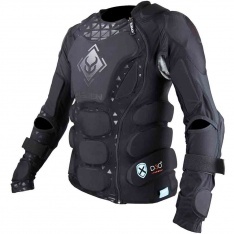 We hold one of the UK's largest range of body armour and protective equipment - it's in our name! 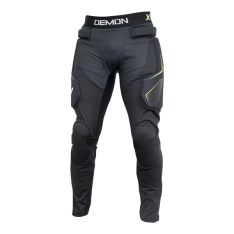 Premium body armour that can integrate with shorts. 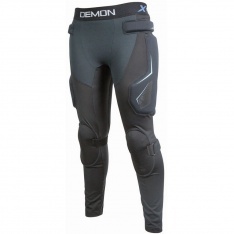 High spec protection integrated in flexible material- ideal for athletes. 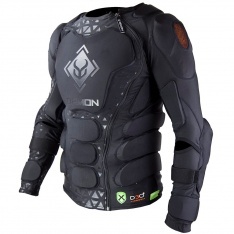 Upper body protection - X-connect compatible. 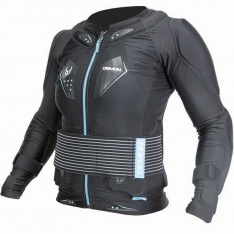 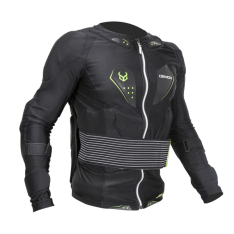 With inbuilt VPD 2.0 this vest outperforms hard shell protection and exceeds the highest motorbike standard. 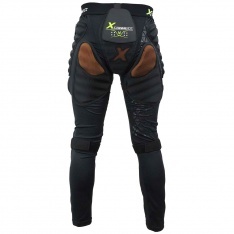 Xconnect compatible D30 impact trousers.